Cardiff is the capital of Wales since 1955 and one of the most appealing cities of Britain. 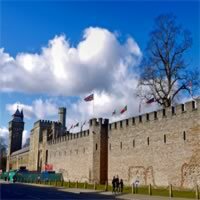 The main attractions are the tree castles: Cardiff Castle, built on the site of a Roman fort, Caerphilly Castle - an imposing fortress whose massive water defenses form the second largest castle area in Britain, and Castell Coch, a fairy-tale like castle with pepper pot turrets and round towers. Cardiff also has amazing parks and gardens like: Dyffryn Gardens, a botanical wonder, and Roath Park. 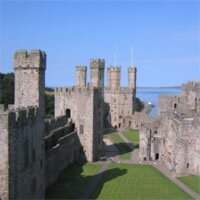 Visit London, Cardiff and Swansea with a rent a car. Visit London (Visit to London (Museums, historical sites, Shows and Shopping) and Cardiff (With its three castles: Cardiff Castle, built on the site of a Roman fort, Caerphilly Castle - an imposing fortress whose massive water defenses form the second largest castle area in Britain, and Castell Coch, a fairy-tale like castle with pepper pot turrets and round towers). Travel between them by train. This is a flexible package. Select your number of nights in each city, desired hotel and activities. 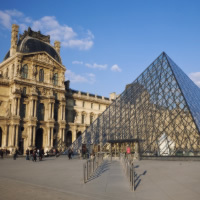 Start with London, then catch the train to Cardiff and finally a flight to Paris. 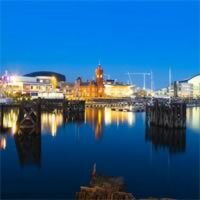 Combine charming Cardiff with its 3 castles, Swansea and its natural beauty and cosmopolitan London with a train between cities. A charming vacation package to Europe awaits you in this multi-city getaway! Visit 3 fascinating cities beginning in Dublin (brimming with tradition; old pubs and trendy coffee shops offer places to stop while exploring the city`s history); fly to Cardiff in Wales (with fairytale-like castles and amazing parks); and finally on to London (with iconic landmarks, fabulous shopping and bustling nightlife). This is a flexible vacation package. Select your number of nights in each city, desired hotel and activities. 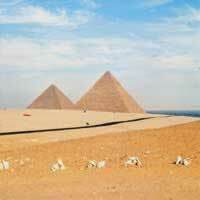 Self-Drive packages are perfect for experienced visitors. It allows the option to explore at your own leisure. 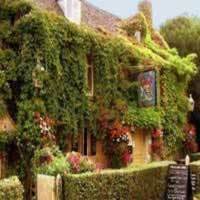 In this vacation package you will visit London, Bath, Cardiff, Swansea and Oxford with rent a car. This is a flexible vacation package. Select your number of nights in each city, desired hotel and activities. Start with London, then catch the train to Cardiff and finally a flight to Amsterdam. 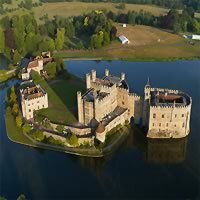 Take a tour of the United Kingdom with this multi-city tour package in Europe! Visit 3 fascinating cities beginning in London(full of art and culture, history, shopping, and vibrant nightlife); then continue by train to Cardiff (the revitalized port city of Wales; a stunning waterfront and new performing arts center are breathing new life into the city) and from there fly to Edinburgh (an inspiring city with rich history and a bright future). This is a flexible vacation package. Select your number of nights in each city, desired hotel and activities. All worked out perfectly - hotel choices were great, documentation was perfect, app worked well. Thank you!! !